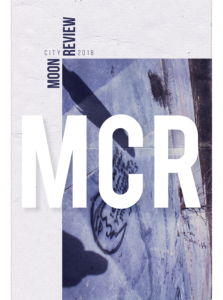 Moon City Review accepts submissions of fiction, poetry, creative nonfiction, graphic narrative, translations, and book reviews. 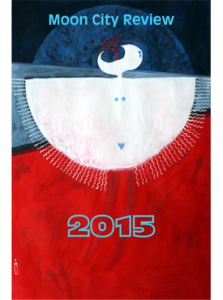 Please use our online submissions system at Submittable to send us your work. Besides attaching your file, please use the text box to type in a cover letter. This is the only way to submit to Moon City Review—USPS submissions will neither be read nor responded to. Since submissions are open year-round, response times may be slower in the summer. Authors are limited to one story (up to 8,000 words) or three shorts per submission. Simultaneous submissions are acceptable if prompt notification is given through Submittable of its acceptance elsewhere. Authors are limited to six poems total per submission period. Please submit poems in a single file. Simultaneous submissions are acceptable if prompt notification is given through Submittable of the poem’s acceptance elsewhere. Authors are limited to one essay (up to 8,000 words) or three shorts per submission. Simultaneous submissions are acceptable if prompt notification is given through Submittable of its acceptance elsewhere. 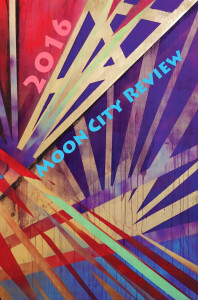 Moon City Review now welcomes submissions of short-form, literary graphic narrative (fiction, nonfiction, poetry). Please keep submissions to eight pages maximum. Black-and-white submissions only. Submit in .jpg, .tiff, or .pdf format. Simultaneous submissions are acceptable if prompt notification is given through Submittable of its acceptance elsewhere. Translators should submit works from contemporary authors and should be ready to submit both the translation and the original piece, as well as proof of permission to translate. Simultaneous submissions are acceptable if prompt notification is given through Submittable of the piece’s acceptance elsewhere. 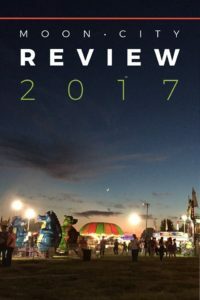 We want reviews of contemporary fiction, nonfiction, or poetry books that have been released since the start of 2016. To note, book reviews will only appear on this website, not in the print edition.